All the Lake Como holiday apartments of our holiday house “Il Balcone di Elma” in Menaggio – directly managed by the owners – have a magnificent view of the lake, the village and the surrounding mountains, are furnished and equipped of all that you need for a comfortable holiday, including laundry, color TV with satellite antenna and wireless internet access. Our holiday apartments have private parking but are especially convenient for those traveling without a car, thanks to the proximity to the public transports (bus, ferry, boat). Three rooms holiday apartment on the first floor, alongside our private residence, about 65 sqm, for up to 6 people, with large terrace overlooking the lake. 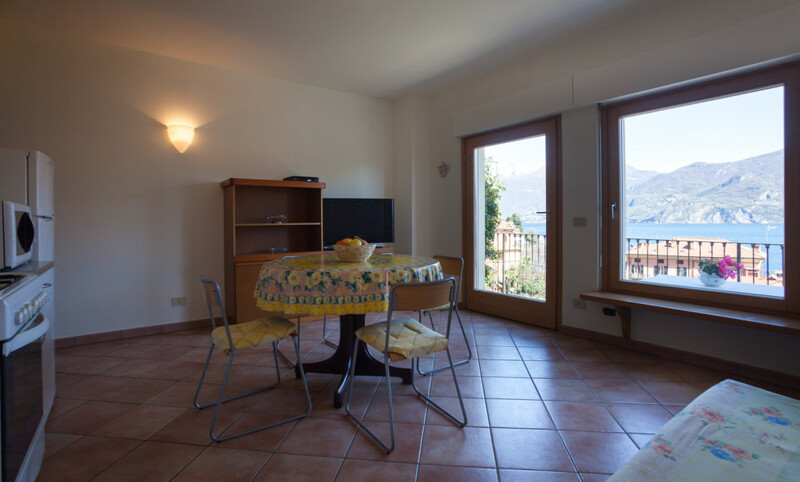 The holiday apartment, completely renovated, consists of: entrance hall, kitchen with sofa bed, two bedrooms, two bathrooms with shower. Two rooms holiday apartment on the ground floor, about 40 mq, for 2-4 people, with balcony in wood. 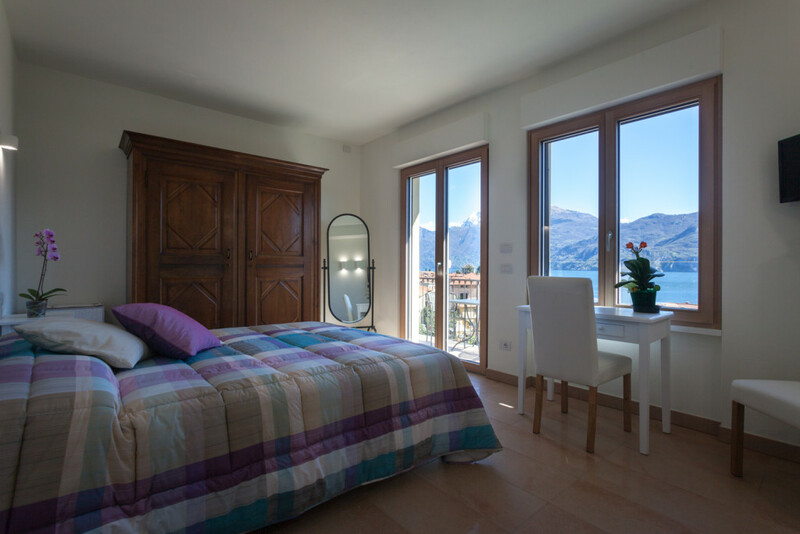 The apartment, completely renovated, consists of: living room with sofa bed and kitchenette, bedroom with twin beds, bathroom with shower; the apartment is also equipped with baby-chair and baby-bed, for a family with children. 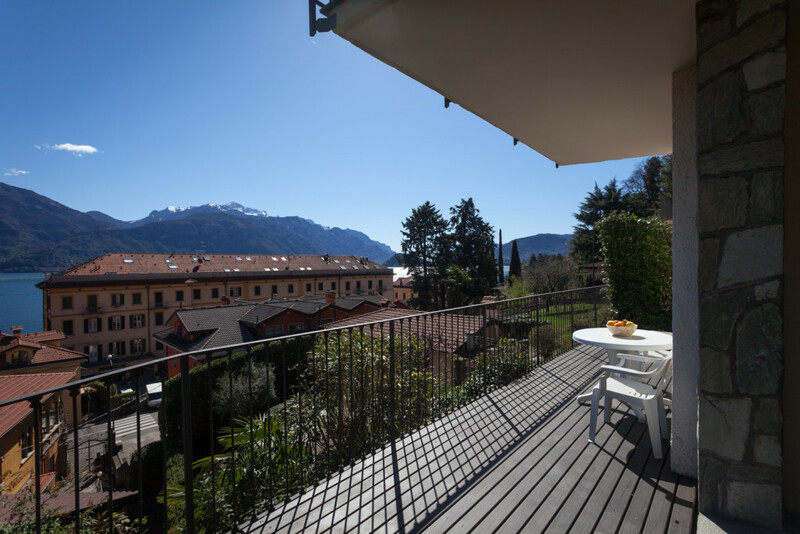 Two rooms holiday apartment on the ground floor, about 40 mq, for 2-4 people, with balcony in wood and small garden with lake view, ideal for sunbathing and refreshing. 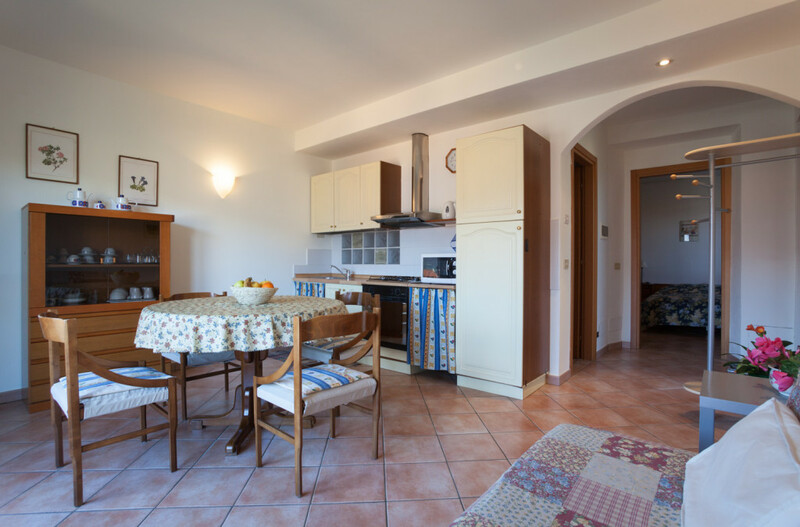 The apartment, completely renovated, consists of: living room with sofa bed and kitchenette, bedroom with twin beds, bathroom with shower; the apartment is also equipped with baby-chair and bay-bed, for a family with children. 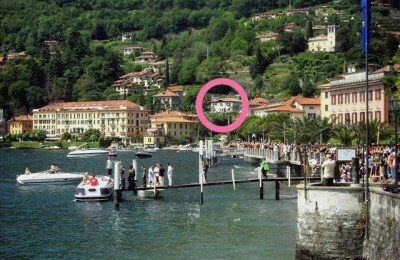 Found the solution for your holiday on Lake Como?